Solar power plants with concentrating solar power – or CSP for short – might sound like an exciting new technology, but it’s actually been around for almost 35 years. Back in 1984, the USA launched the first Solar Energy Generating Systems (SEGS) plants, with the last being constructed in 1990. For a long time, it seemed the world had forgotten the CSP, with no more being built until 2004. Today concentrating solar power is one of the fastest growing renewable technologies out there. It has the potential to reduce billions of tonnes of carbon emissions. Furthermore, it can provide power to a huge portion of the world. This unique technology comes with some unique challenges. 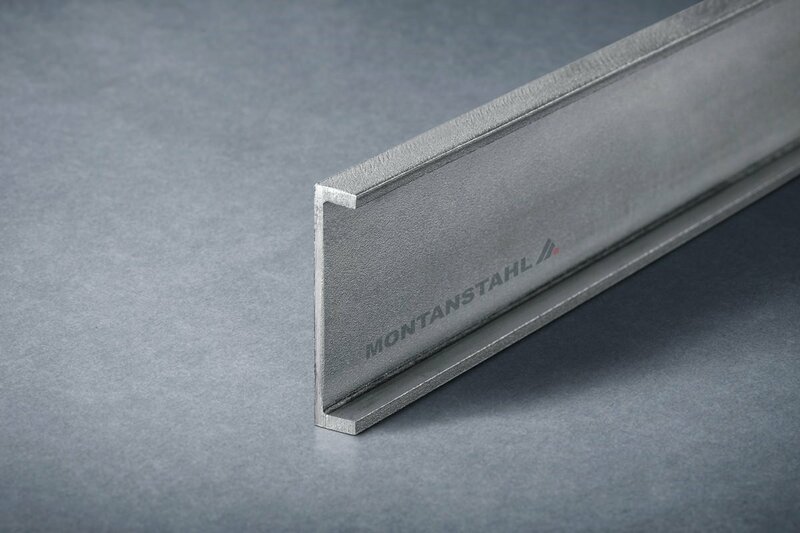 Therefore, companies like Montanstahl are finding that stainless steel offers an elegant solution to many of these issues. In recent years, global CSP installations have increased dramatically. 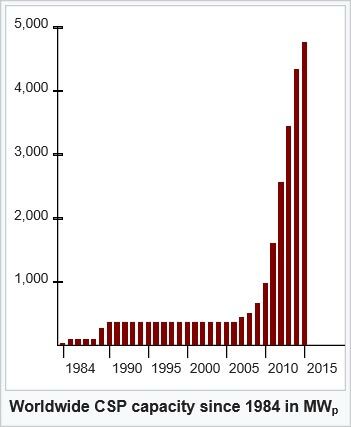 Since 2004, solar power plants worldwide have increased tenfold. In the last five years they have even been growing on average at 50 per cent each year. In 2015 alone, Morocco brought online 160 megawatt, South Africa 150 megawatt and the USA 110 megawatt. Therefore, these nations raised the total global capacity to almost 4.8 gigawatt of installed and operational solar power plants. 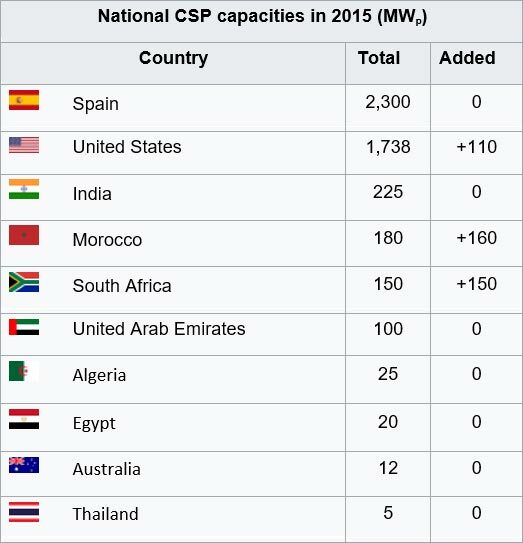 Traditionally, the global leaders in CSP technology have always been Spain and the United States. Although both countries already house over four gigawatt of installed capacity, the benefits of this technology is reaching to all corners of the globe. By the end of 2015, further capacity was either under construction or already online in countries as far flung as Israel, Saudi Arabia, China, India, Algeria, Australia, Chile and Thailand. Experts predict that the growth of solar power in future years will be just as exponential as we have seen in recent times. 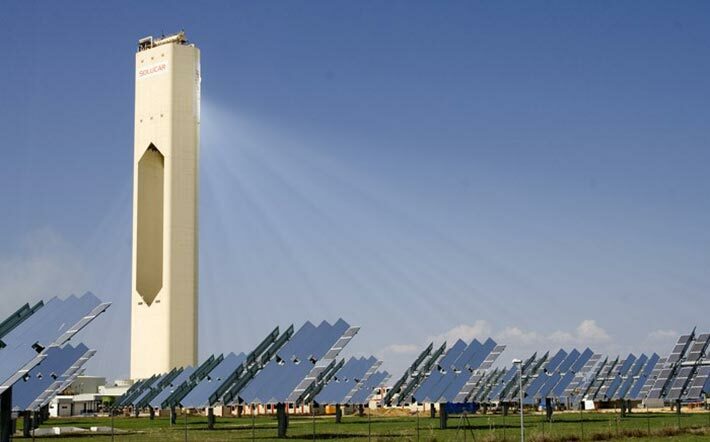 Principal at Marcacci Communications, Silvio Marcacci, stated in an interview that concentrated solar power technology could “meet up to seven per cent of the world’s electricity needs by 2030, and 25 per cent by 2050”. A study in 2009 by Greenpeace also cited the 2050 contribution of CSP as 25 per cent of the world’s electricity needs. 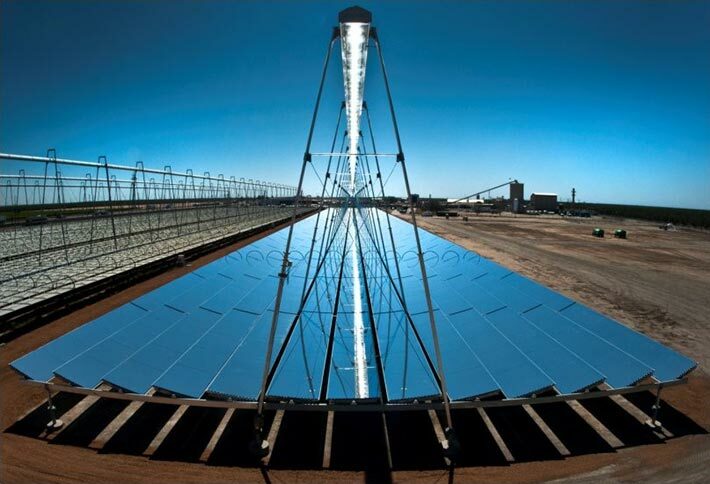 Concentrating solar power uses mirrors to focus the sunlight onto a fluid in order to heat it. The hot fluid is used to produce steam, which then turns turbines and produces electricity. This is not the same as photovoltaic (PV) solar energy, which uses a chemical reaction to turn sunlight into electricity. A parabolic reflector which concentrates light onto a receiver, which is located along with focal line of the reflector. 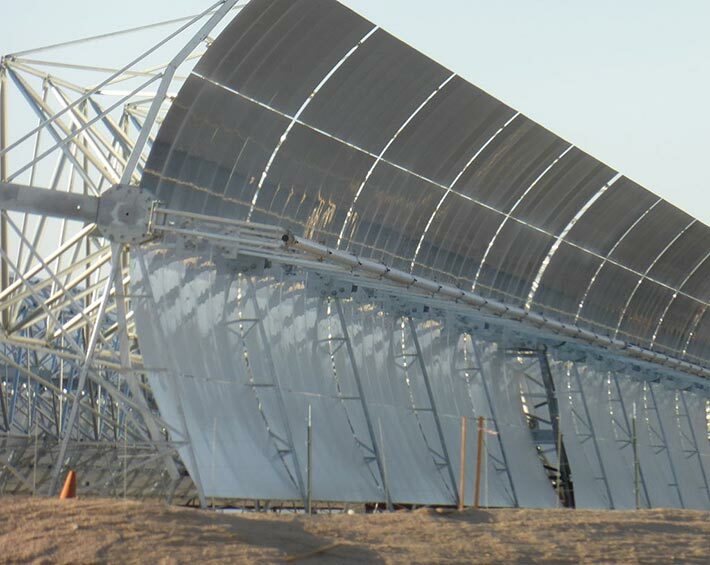 The world’s first concentrating solar power plants (the SEGS in California) used parabolic troughs like these. The solar power tower can be as tall as 160 meters and is surrounded by tens of thousands of mirrors, known as heliostats. These mirror panels track the movement of the sun and concentrate its rays onto the top of the tower, where it heats the working fluid which is then used for steam generation. These are made up of thin mirror strips which concentrate sunlight onto transparent tubes. The tubes hold the working fluid, which is then pumped around the system. These have the advantage of working in smaller spaces and tend to be more efficient and cheaper to install than parabolic reflectors. This is a stand-alone parabolic reflector which concentrates sunlight into a receiver, a bit like a giant satellite dish. The dish tracks the sun, using the receiver to superheat the working fluid, which then uses a Stirling engine to produce power. The most popular technology today, and possibly the most efficient, is the solar power tower. These installations are capable of absorbing 95 per cent of the sun’s heat energy. Nonetheless, the plant can also store the heat and make use of it even in the middle of the night. This is possible due to using modern methods of transporting the heat energy, . Rather than using the heat energy to boil water directly, modern solar power towers use a mixture of sodium and potassium nitrate. This is a kind of salt mixture which has amazing thermal loading capacity. However, it is heated by up to 500 – 600 degrees Celsius inside the tower. This mixture is then transported to a highly-insulated storage tank. When power is needed it is sent through a steam generating system. At last the mixture is heating water to turn a turbine which then generates energy. Solar towers need to be situated in an area with high solar potential, low population density and plenty of space. This means that often solar power plants end up being sited in remote areas of desert. This environment brings some unique challenges with them. 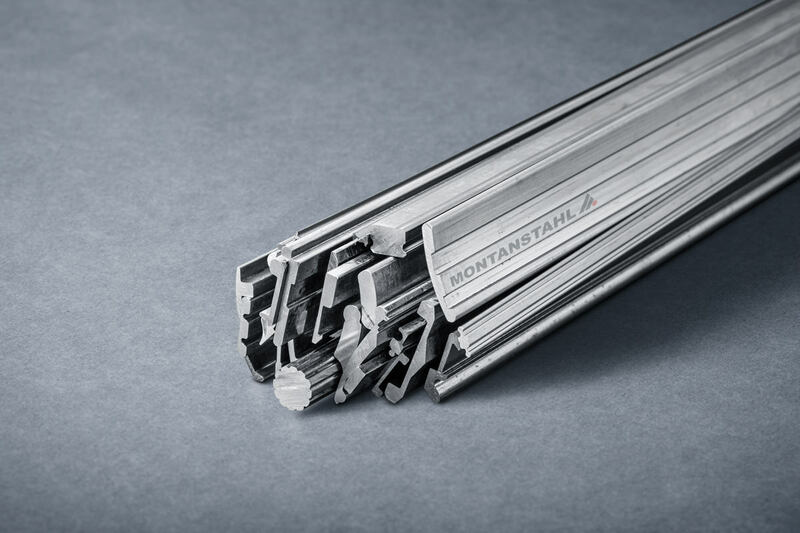 Stainless steel is helping to overcome the extremes of temperature and corrosive nature of the power production process. What makes Stainless Steel such a good Choice for Solar Applications? 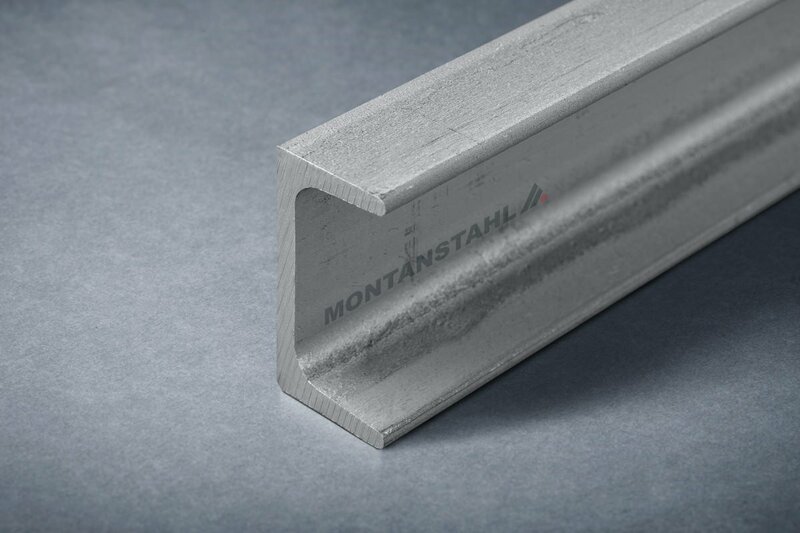 Corrosion resistant: Stainless steel does not rust. 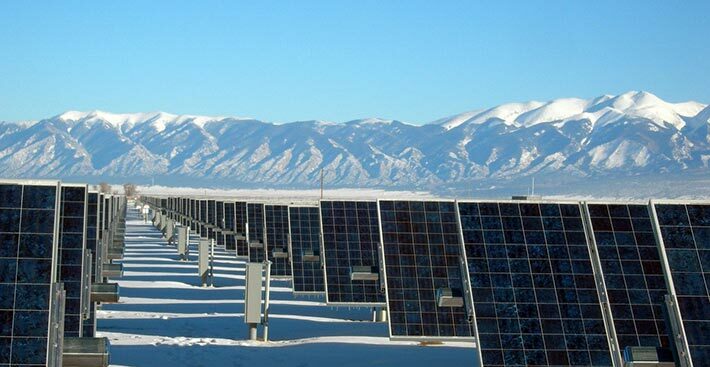 Therefore it is the ideal choice for the tough environments where these solar power plants are often based. Sand, moisture and the corrosion that comes with them makes stainless steel a great choice for fixings for the heliostats outside. Furthermore, its resistance to corrosion from the molten salt makes it ideal for components and storage tanks within the system, too. Able to withstand extremes of temperature: The material for storage containers needs to withstand temperatures in excess of 500 degrees Celsius. On the other side, the anchoring bolts for the external rotating mirror panels need to cope with sub-zero temperatures in the desert overnight. 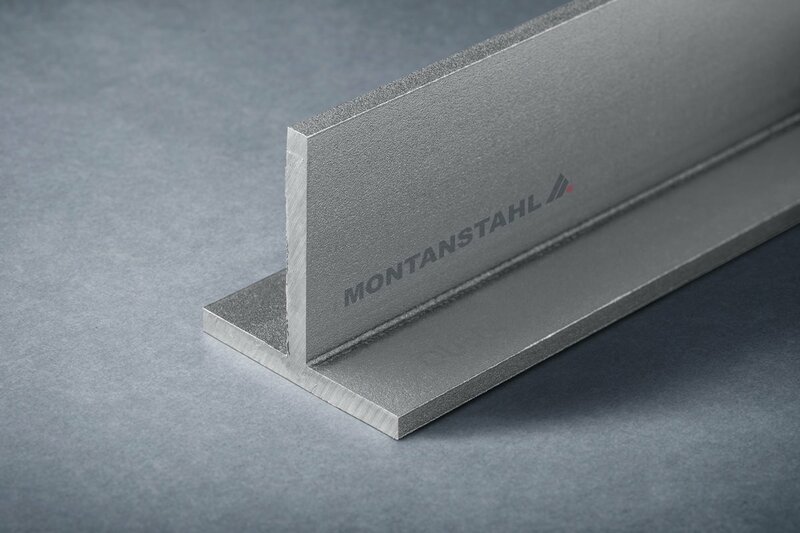 Stainless steel is the perfect solution for this, as it will not warp, break or melt in extreme temperatures. 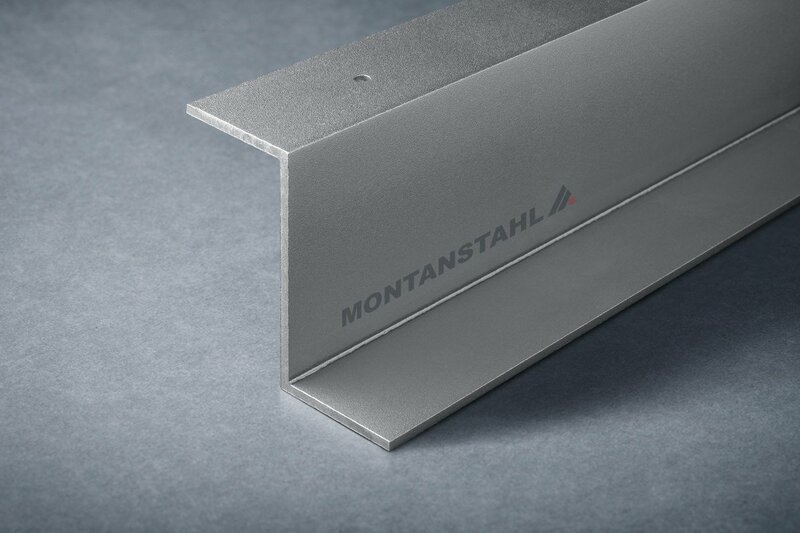 Naturally hygienic: Unlike some other metals, stainless steel is resistant to abrasion and to developing cracks over its lifespan. Cracks, chips and dents can harbour bacteria, which can start to pose a health hazard. In solar power plants, the molten salt mixture will not become contaminated thanks to the robust properties of stainless steel. 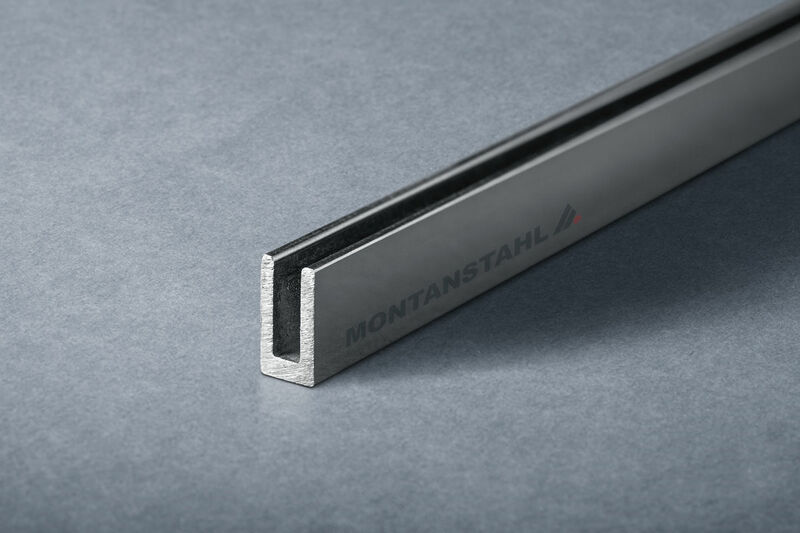 Long lifespan: Stainless steel is designed to last a lifetime. Most concentrated solar power plants are built to last around thirty years or so. 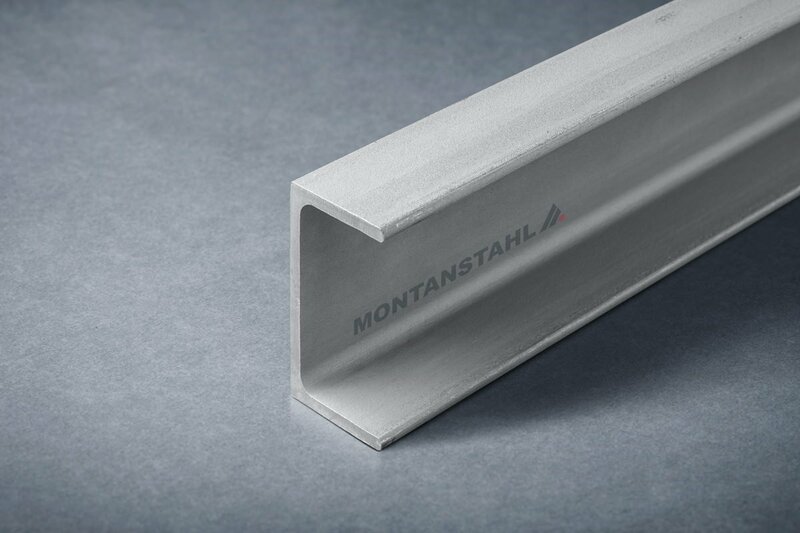 Stainless steel will almost certainly outlive the power plant itself, making it a great choice for these types of applications. Thanks to its unique properties, stainless steel is really the only choice for many applications in and around the solar power plant. 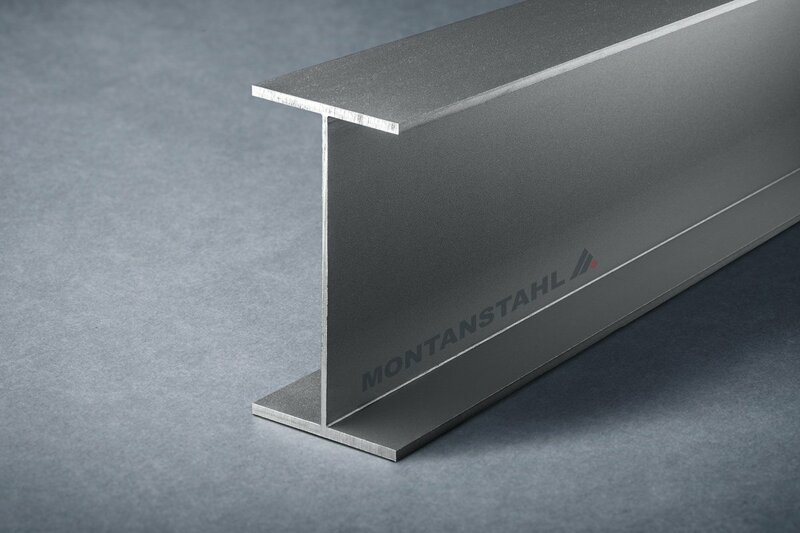 Already we are seeing many examples in practice using stainless steel in these projects. At the Crescent Dunes Solar Energy Plant in Nevada over sixty tons of stainless steel went into the anchoring bolts for the heliostats. In the same plant, workers used 650 tonnes of high grade stainless steel in the hot nitrate storage tank. The Gemasolar Concentrating Solar Power Plant in Fuentes de Andalucía, Spain, used more than 160 tonnes of stainless steel in their molten salt storage tanks. 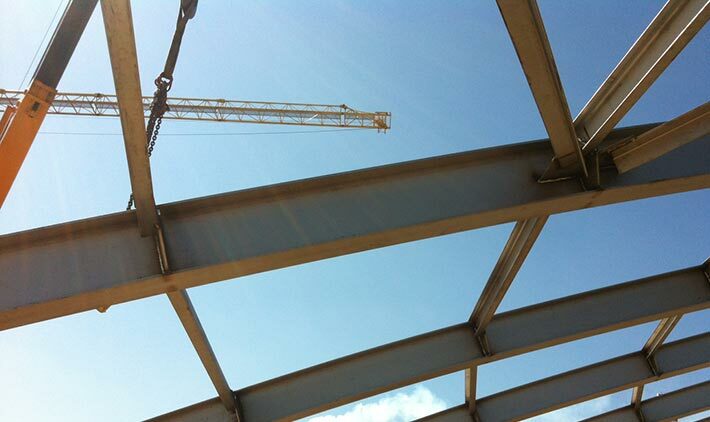 The engineers, Spanish company SENER, specified 374H stainless steel. 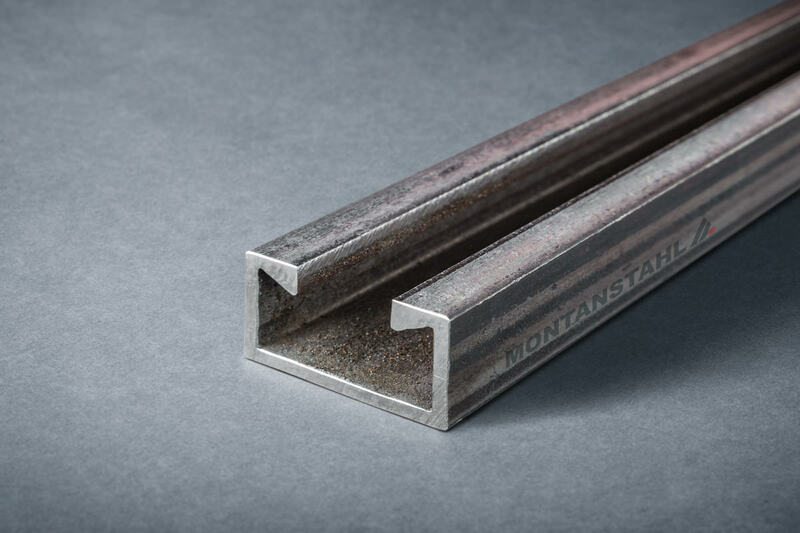 This was the ideal combination of heat and corrosion resistance for this application. 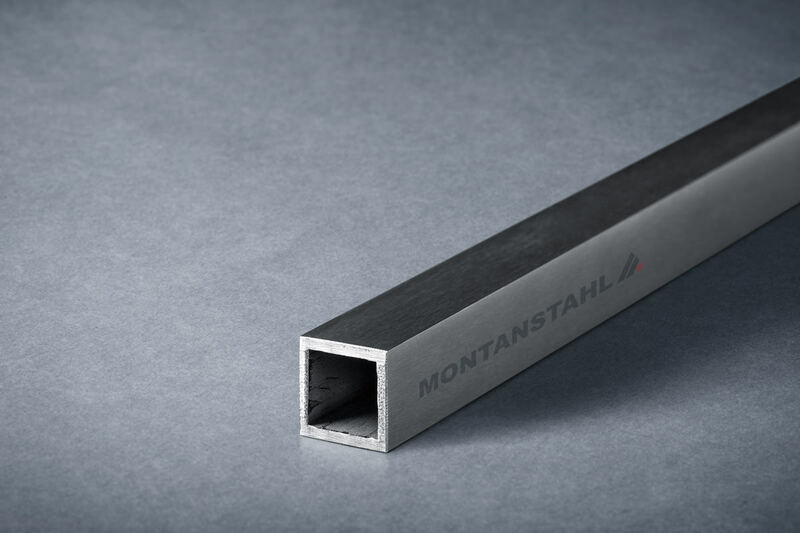 Here at Montanstahl, we have supplied a large amount of laser welded stainless steel beams (tailored I-beams similar to IPE240 and IPE270 sizes) in 347H grade. 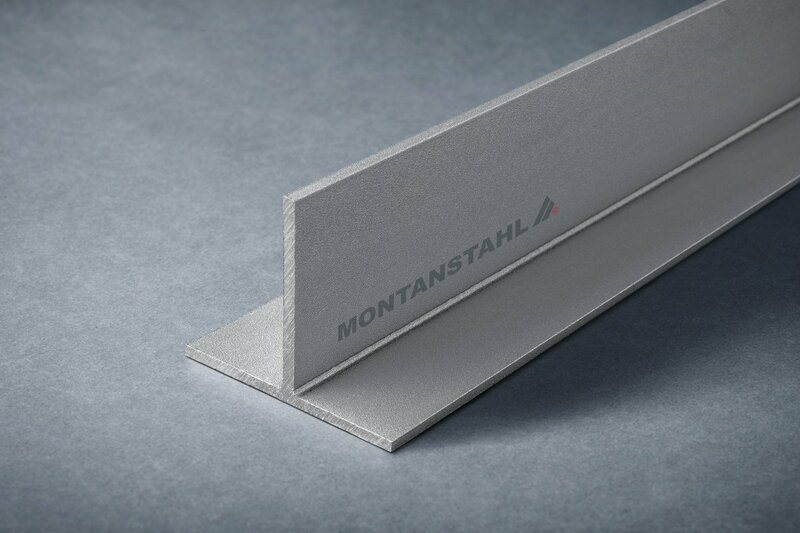 The raw material in form of hot rolled plates came from Finnish steel producer Outokumpu. 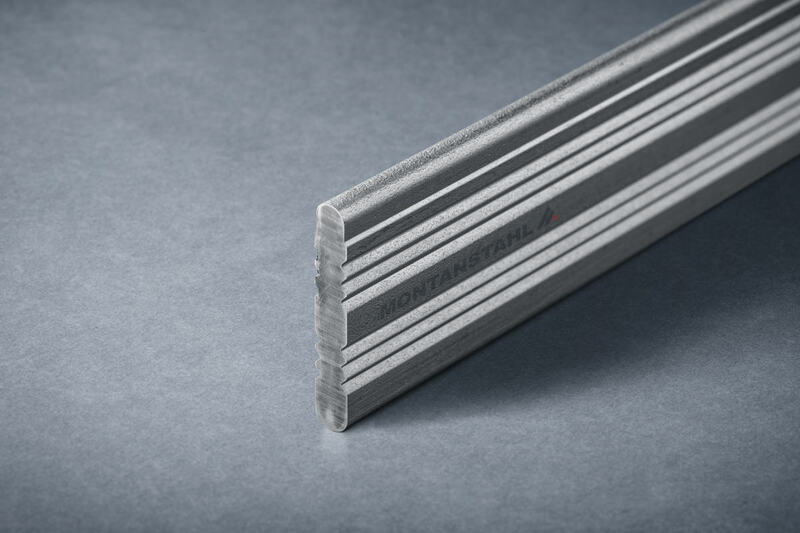 The plates were laser-cut to stipes and laser welded to the section in 8.7 and 9.8 meter lengths. The tank constructor was then accurately rolling the beams to a specified radius for the thermal storage tanks for a solar power plant. Throughout CSP plants, we see stainless steel frequently specified by planners and engineers. They use it for components such as heat exchangers, water handling systems, flanges and much more. 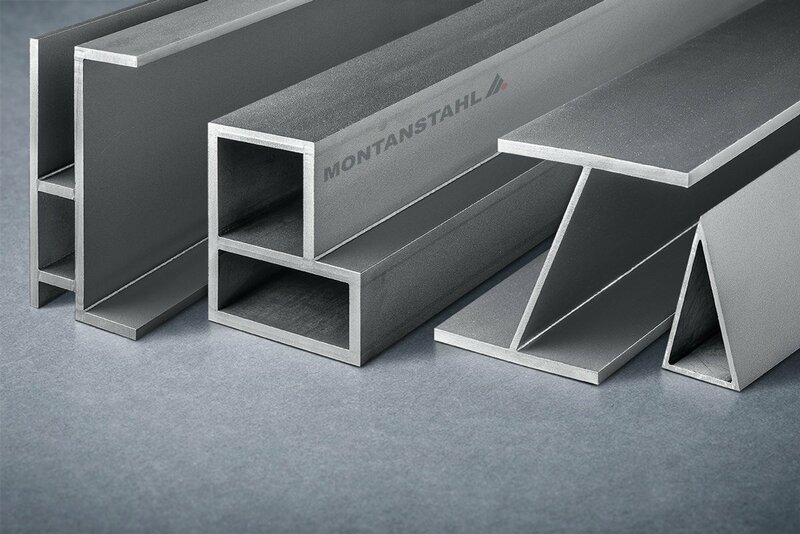 It’s clear that high quality stainless steel has an important role to play in the delivery of a clean energy future. 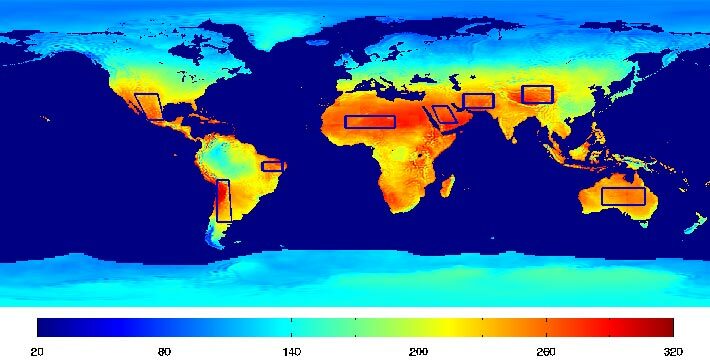 We see more concentrated solar power plants on the horizon all over the world. 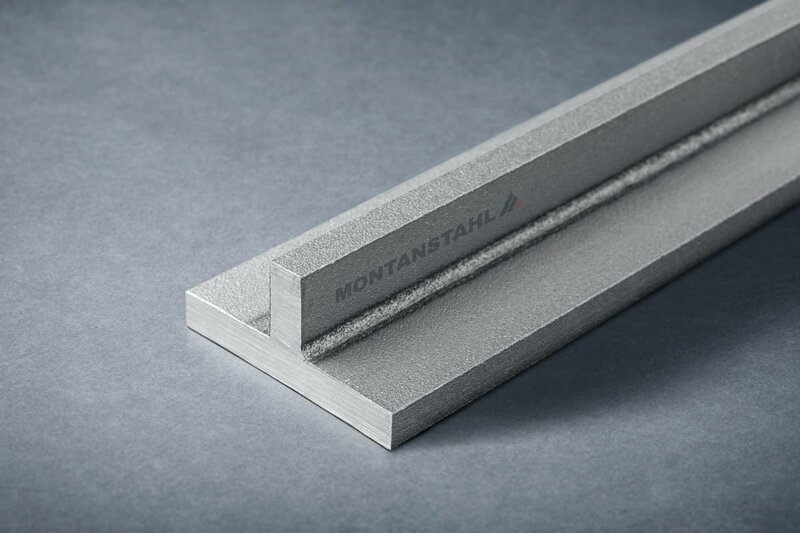 So specialist stainless steel sections suppliers such as Montanstahl are going to be crucial to the success of these innovative projects.